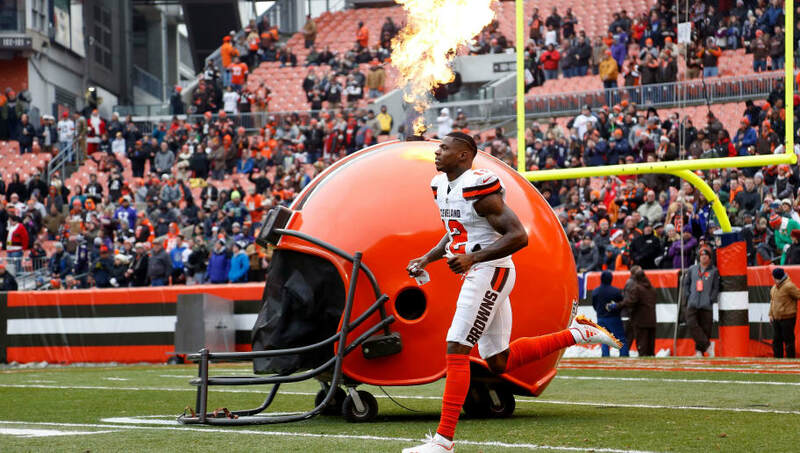 The Cleveland Browns announced that they will be ending their six-year relationship with troubled wide receiver Josh Gordon after he injured his hamstring during a photo shoot and showed up late to practice. Before Gordon gets cut on Monday, NFL teams are going to be in hot pursuit of the star wideout in hopes that he can get his act together off the field and bring his new team success on the field. Here are three teams that should try and poach Gordon away from the Browns before he hits fee agency. The New England Patriots have been looking to add a new wide receiver to their offense since the offseason. With Julian Edelman suspended, Braxton Berrios on IR, and Eric Decker retired, the Patriots only have four active receivers on their depth chart at the moment. 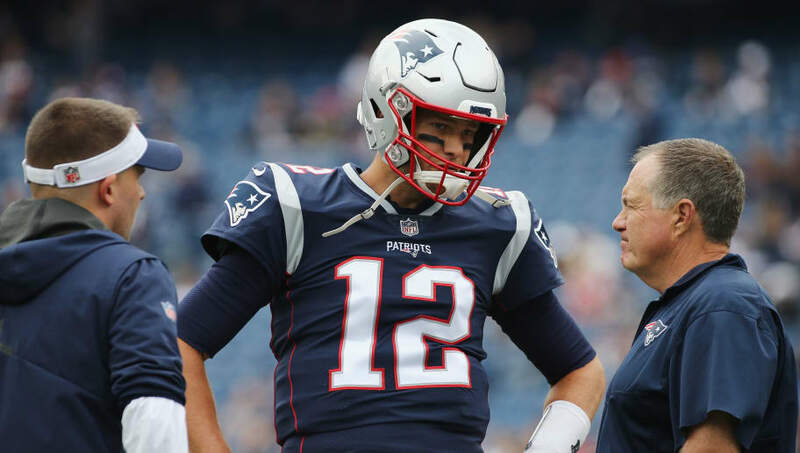 Adding Gordon would not only solve the Patriots' depth issues at wide receiver, but he would also immediately become Tom Brady's favorite target. Brady would by far be the best quarterback Gordon has ever had, making the potential of a Brady-Gordon duo deadly to say the least. Jimmy Garoppolo needs some help around him. The 49ers' running game won't be doing him any favors since Jerick McKinnon is out for the season with an ACL injury. Garoppolo's wide receiver group has no clear go-to players for him to rely on either. With that in mind, it is crucial that John Lynch goes after Josh Gordon. Gordon is lightyears ahead of deep threat Marquise Goodwin and aging Pierre Garçon, the two best wideouts on the team currently. 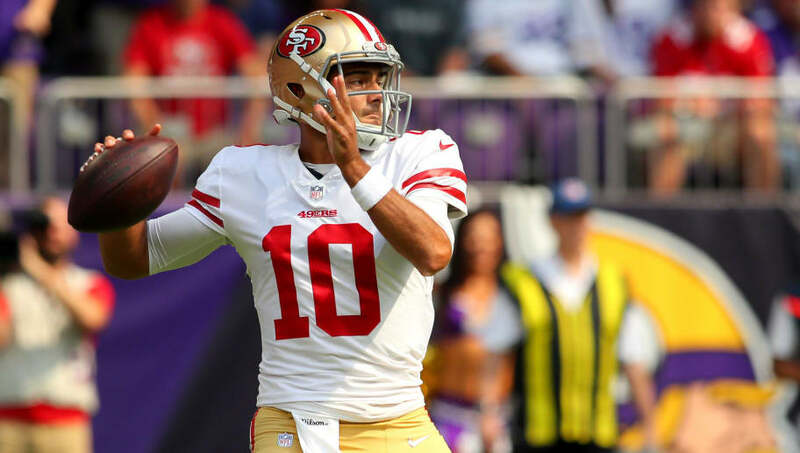 Trading for Gordon would give Garoppolo the chance to show that he is worth the $137.5 million the 49ers gave him this offseason. Jerry Jones always needs at least one emotionally unstable player in his locker room, and now that Dez Bryant is no longer on the team, the Dallas Cowboys are in need of a new one. Luckily for Jones, Josh Gordon is not only more of an off-field problem, but he is also more talented than Bryant. 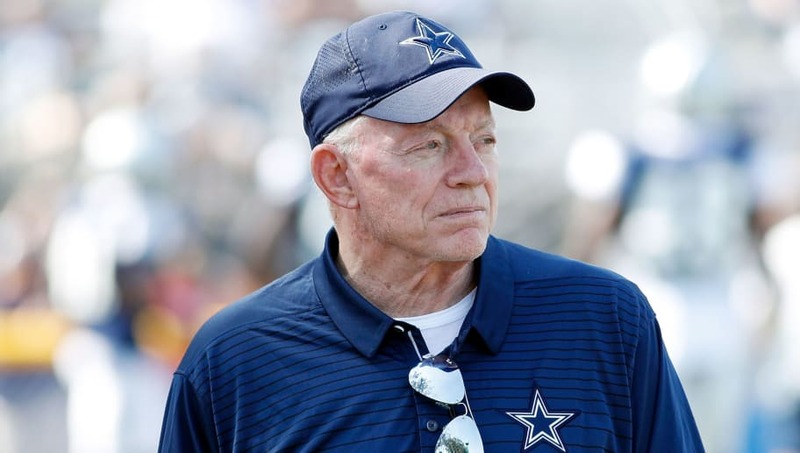 Therefore, acquiring Gordon would not only improve the struggling Cowboys offense, but it would also bring that locker room problem that Jones has been searching for ever since Bryant's departure. Out of all of the three teams on this list, though, Gordon would have the least success on the Cowboys as Dak Prescott likes to share the ball around instead of targeting his best receivers.